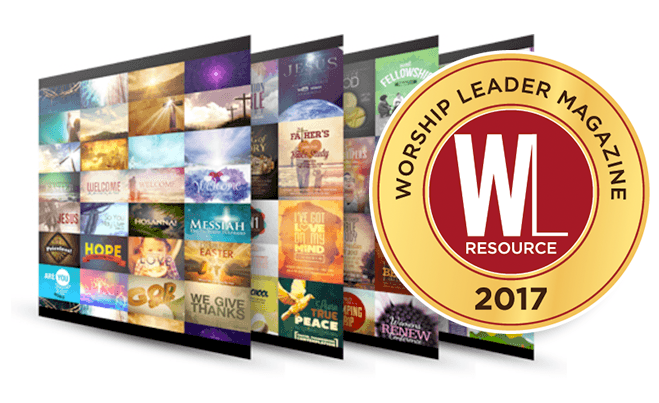 Passover PowerPoint sermon slide shows featuring sermon topics to use during a Passover service. Passover is a holy day celebrated by Christians and Jews. On this day, the Jewish people commemorate the sparing of the children of Israel during the death plague of the Egyptian first born. Christians commemorate this day as a fulfillment and celebration of Jesus Christ the true Passover Lamb, that shed his own blood to pay the ultimate price for our sins. 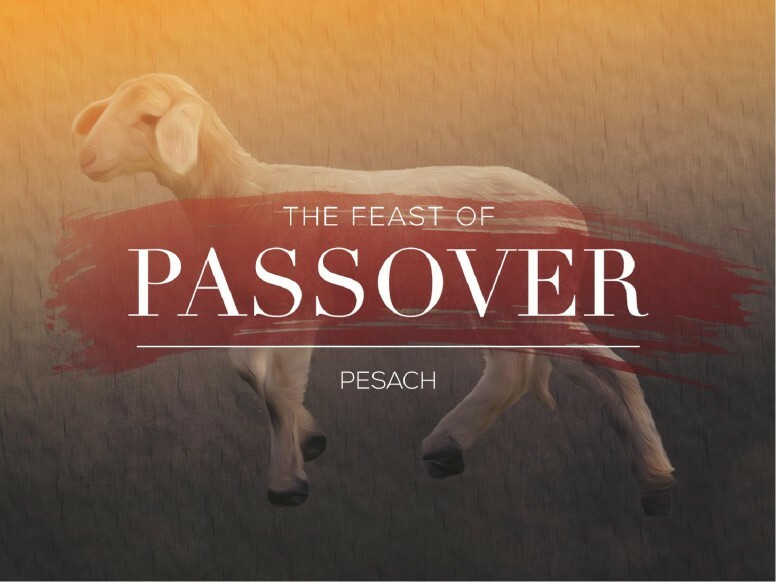 These Passover PowerPoint templates will add meaning and impact to your Passover presentations.